I’m so thrilled that September 19 has come round again, the day when I celebrate a very special lady, my niece whom I call Ada Eze Jisos (Daughter of King Jesus). My verses for you this year centre on your forthcoming elevation to secondary school. I have confidence in the Lord who has decorated your life thus far that this level will still be a piece of cake for you. I love you and wish you the very best now and in the coming years. You will be a blessing to Nigeria and the world in Jesus’ name. Amen. Who will you meet in school and what will you experience? Will they be edifying or sources of distraction? And give Him all the glory for everything He does. Happy birthday, sweetheart! Glory to God! waow! i say a very big amen to this prayer, hope n faith. surely goodness n mercy shall follow u(niece) all d days of ur life n endeavor in jesus name: Amen! soar in grace of d Almighty God! so so so happy for u! happy birthday Ada! Big lady, so nice to hear from you. I say a big "Amen" to your prayers. You are wonderfully blessed in Jesus' nane. NICE ONE. 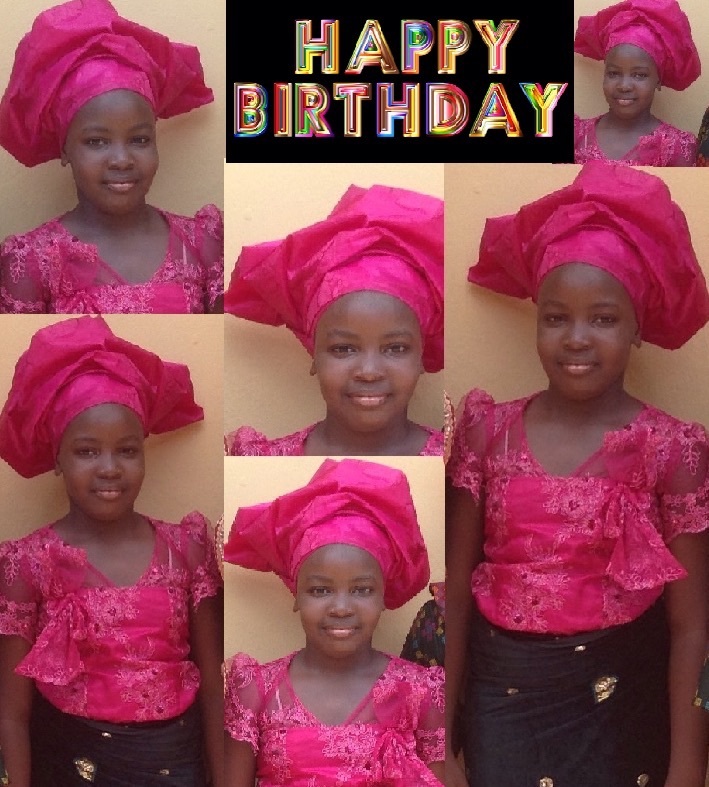 HAPPY BIRTHDAY MY DEAR I WISH YOU LONG LIFE AND PROSPERITY. Amen, Sir Iheanyi! You are richly blessed in Jesus' name. 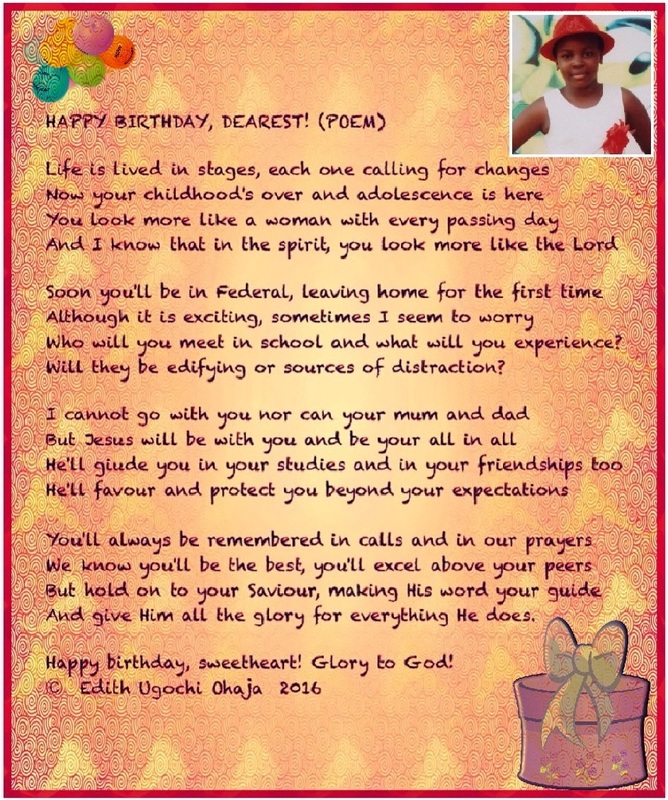 happy birthday to you little one, wish you Gods grace and blessings.. 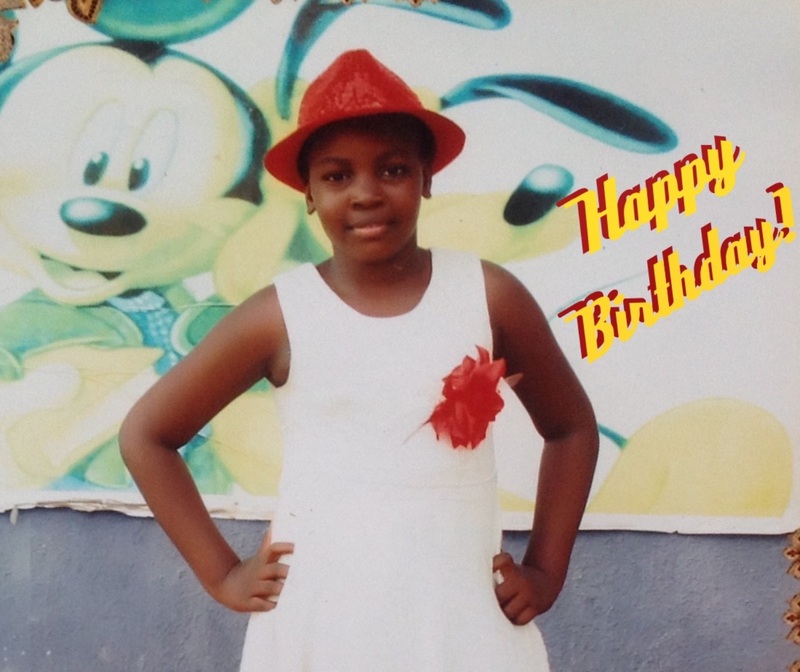 Happy belated birthday pretty young lady, a lot of challenges comes with a boarding school, i know from experience. God in his infinite mercy will see her through. Sorry it's coming late baby girl, happy birthday to u, may God continue to shower u with his blessings, God will see you through in ur school.